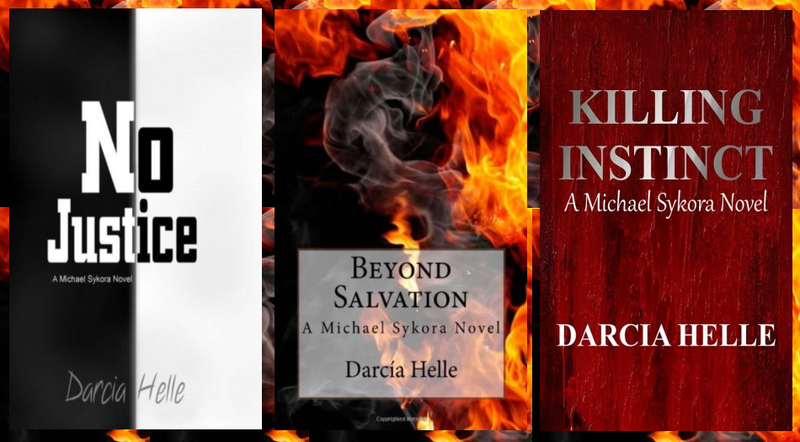 Carmen DeSousa: Meet Michael Sykora in Three Hit Thrillers by @DarciaHelle Five-star #BESTSELLER .99 cents! Meet Michael Sykora in Three Hit Thrillers by @DarciaHelle Five-star #BESTSELLER .99 cents! 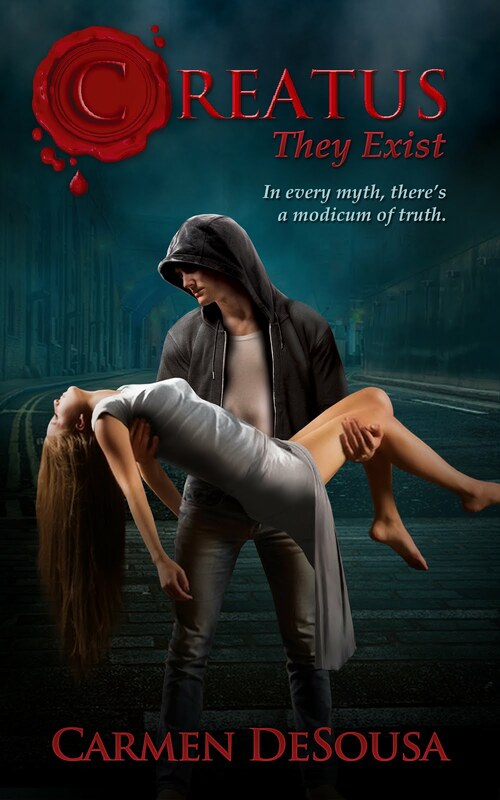 This five-star rated thriller series starts at only .99 cents, or you can download the entire series for only $6.97. That’s less than a drive-thru meal. So READ UP and enjoy! 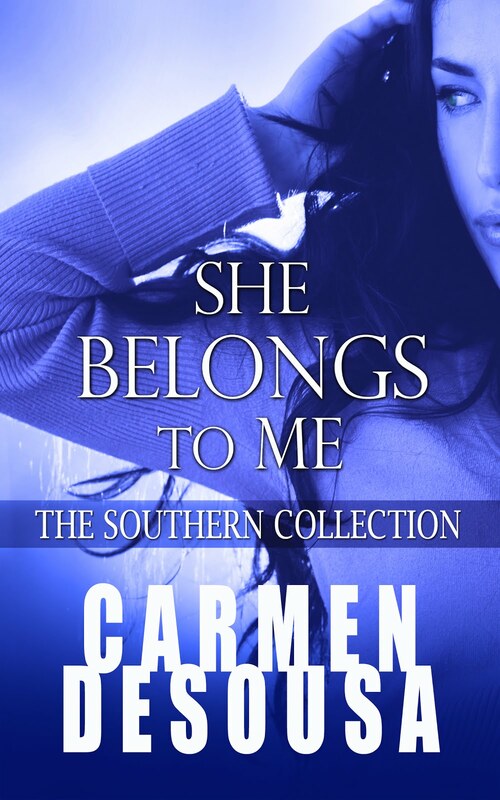 Thank you so much for featuring my series here today, Carmen!